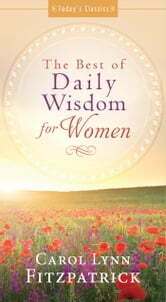 Daily Wisdom for Women has touched the lives of more than three-quarters of a million readers since its release in 1997. 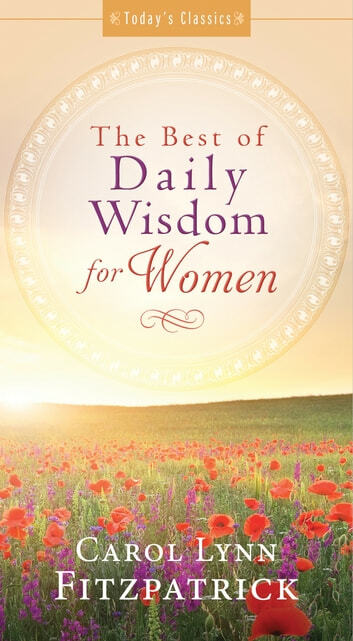 Now the best readings from this daily devotional have been selected and placed under one cover to encourage new generations of women. More than 200 scripture selections, devotional readings, and prayers offer biblical insight that can applied directly to your life. Great for personal study and gift-giving! From Thunder to the Throne Room and God’S Amazing Grace. Quit Trying and Start Dying! Why Did This Happen? What Is God Doing? Ralph E. Johnson M.D. D.Div.